In a 277-page decision that won’t be the final word on the issue, Judge Jesse M. Furman ruled that while such a question would be constitutional, Commerce Secretary Wilbur Ross acted in an “arbitrary and capricious” manner and violated the law. “He failed to consider several important aspects of the problem; alternately ignored, cherry-picked, or badly misconstrued the evidence in the record before him; acted irrationally both in light of that evidence and his own stated decisional criteria; and failed to justify significant departures from past policies and practices,” Furman wrote in a decision that squarely laid the blame on Ross. Among other things, the judge said, Ross didn’t follow a law requiring Congress be given three years’ notice of plans to add a citizenship question to the census. “We are disappointed and are still reviewing the ruling,” Justice Department spokeswoman Kelly Laco said in a statement. Ross has said the move was not politically motivated. 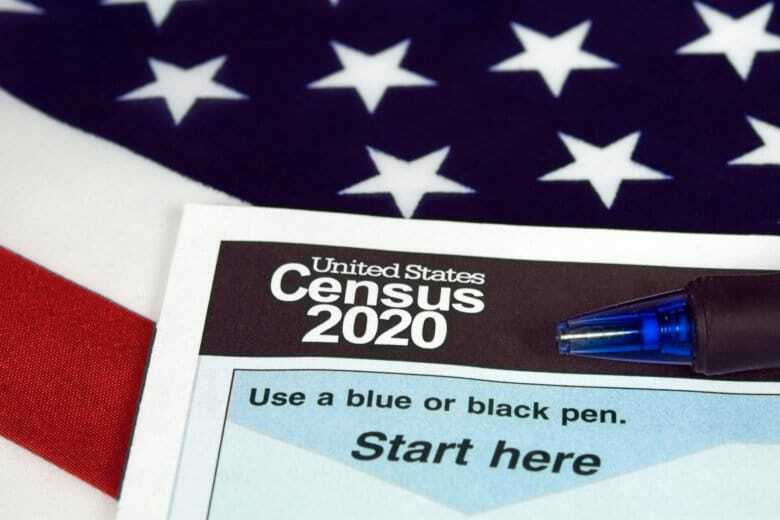 The ruling came in cases in which 18 states, the District of Columbia, 15 big cities or counties, and immigrants’ rights groups argued that the Commerce Department, which designs the census, failed to properly analyze the effect that the question would have on households with immigrants. Furman, appointed to the bench by former President Barack Obama, said Ross’ rationale concealed his true reason, which remains unknown.